Recent statistics reveal that the Nintendo Switch is popular amongst women, beating out the PlayStation 4 and Xbox One in female gamers. The information was provided by EEDAR, a company that generates video game analytics. The data showed that 50 percent of Switch owners are women, compared to the 45 percent using Microsoft and Sony’s main consoles. Ever since the Switch’s launch in early 2017, there has been a surge in female players playing it. In the first six months, just 30 percent of Switch gamers were women. The new stats show that the console has attracted a large audience that differs from the competing consoles. It also bodes well for an industry battling the perception that it’s hostile to female players. 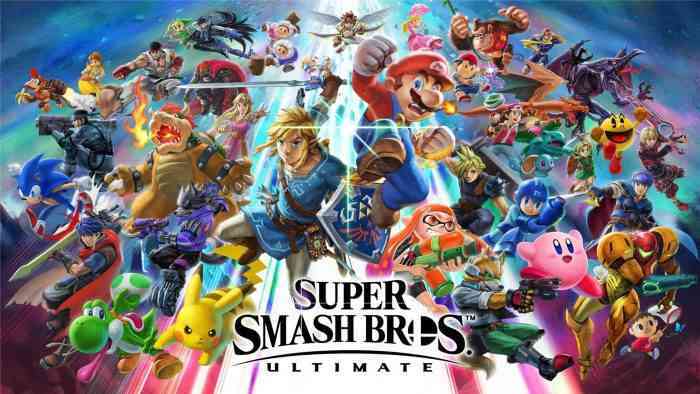 The report also revealed other interesting Switch audience numbers, such as the strong representation of 18 to 24-year-olds, which has taken over 25 to 29-year-olds as the largest group of the console’s owners. In addition, there was a big jump in the 35 to 44-year-old category. The report shows that Switch’s audience is one of the most diverse when it comes to age and gender. Who knows how things will change from here, but if the Switch continues to become more open to different genres, it could be interesting.